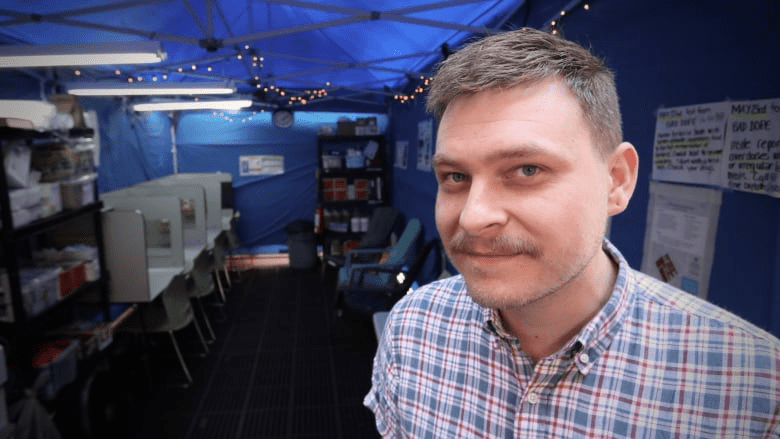 Earlier in May we opened a new overdose prevention site — the only such site connected to a hospital in the province, and the only spot in Vancouver outside the Downtown Eastside where people can use drugs with clean equipment under the supervision of trained professionals and peers. They can even have their drugs tested for fentanyl at the facility. Isacc Malmgen is our site Manager and is already getting positive feedback. “We’re seeing a lot of people come by who are really excited to be able to walk to something within their neighbourhood, close to their home, where they can feel safe using,” he said. The Site is a partnership with Providence Health, Vancouver Coastal Health, and RainCity. Read the CBC article.